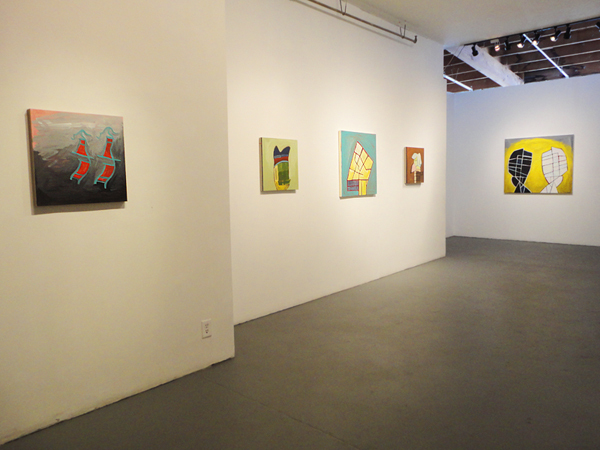 STREETHEADS, New Paintings by Dawn Arrrowsmith through Saturday, October 25! 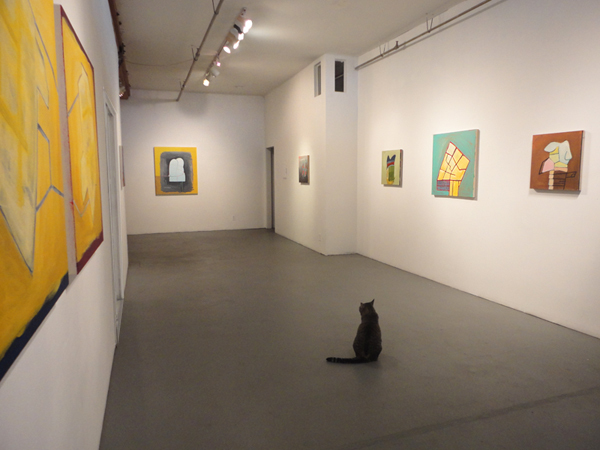 Exhibition hours are Friday/Saturday, 1-6pm. Stop by!